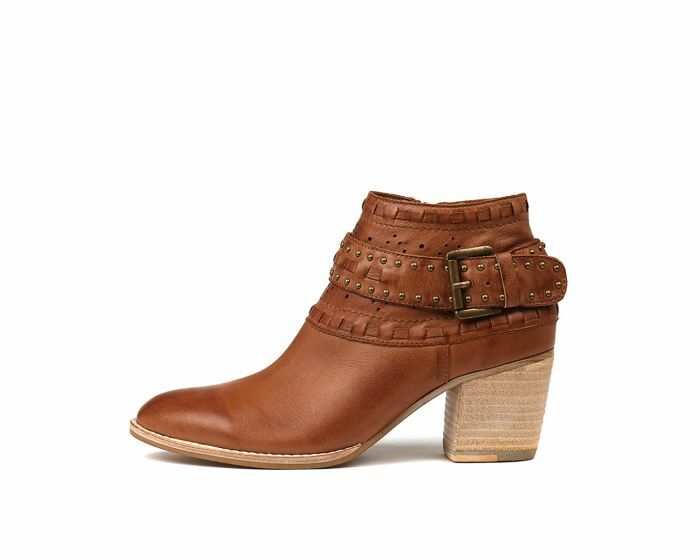 Step up your off duty game with this elevated iteration of the season's most coveted Western boots. 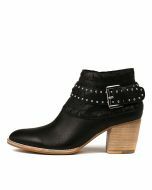 Crafted from buttery leather, BENITO are detailed with a smattering of studs and a statement buckle on the ankle. Sporting a softly pointed toe set atop a sturdy on-trend Cuban heel - wear them with everything from denim to maxi dresses.